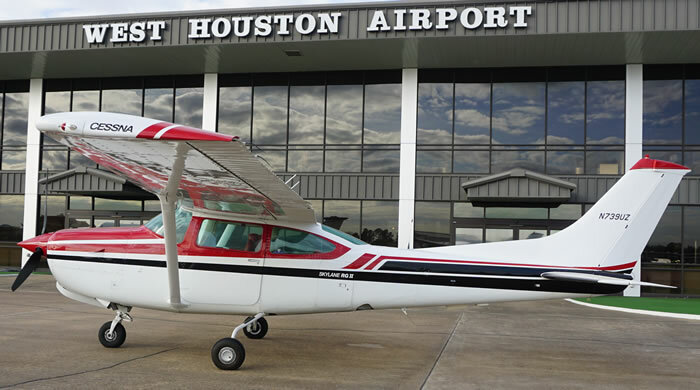 The flight center offers a variety of new and late model airplanes for rental. 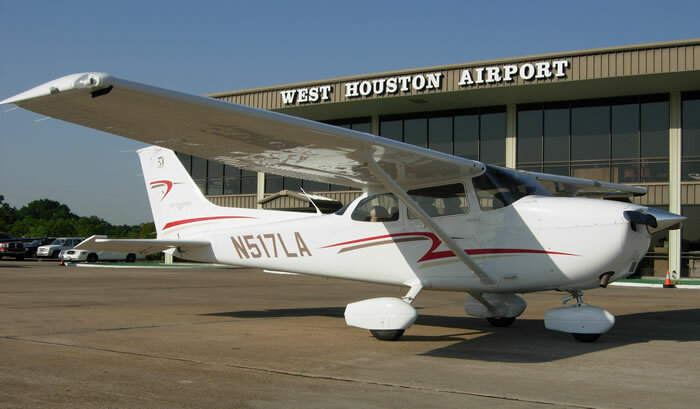 The airplanes are well-maintained in accordance with Federal Aviation Administration and Department of Transportation standards by FAA certified mechanics. 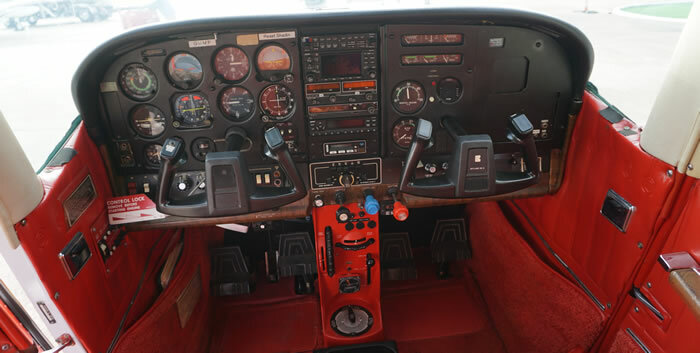 Each airplane is insured for operation by qualified pilots within the continental 48 states. One hour minimum rental per flight. Three hour minimum rental per day up to 24 hours away from base. For flights exceeding 24 hours, a deposit for the full estimated time is due at the time of reservation. 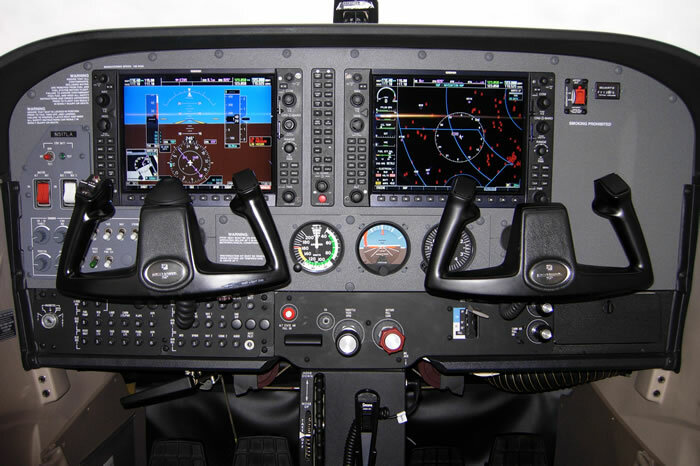 A valid Federal Aviation Administration medical, pilot certificate and proficiency required for solo flight. Non-ownership insurance required for solo flight.